Radio DJ ONE (Dance & Trance .:d-_-b:. ): Explore trance with XTC (Ecstacy) to the best trance radio online! 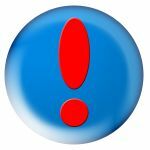 Explore trance with XTC (Ecstacy) to the best trance radio online! Explore trance with XTC (Ecstacy) only at Radio DJ ONE (The Only Trance For You) to the best trance radio online! 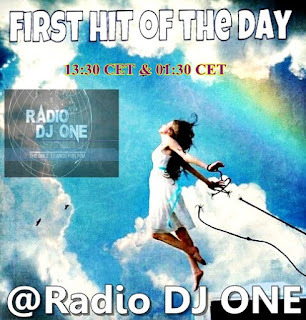 XTC (Ecstacy) on the show Hit Of The Day at Radio DJ ONE (The Only Trance For You) to the best trance radio online! 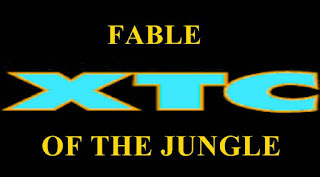 XTC (Ecstacy), DJ VIO and MJ CHIP a team EDM from Romania, make with many years ago a track mashup where they combine two tracks, Robert Miles - Fable and the rythm jungle and beat drums from track 2 Brothers On The 4th Floor - Come Take My Hand (Jungle Mix) and obtaine a new track Fable Of The Jungle. This mashup track is not released yet and we present for you this week and dedicated for a big legend in trance ROBERT MILES. REST IN PEACE!!! Join us! for listening the best sound in trance, listen and explore trance with XTC (Ecstacy) at Radio DJ ONE (The Only Trance For You) to the best trance radio online!